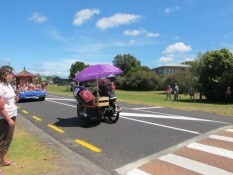 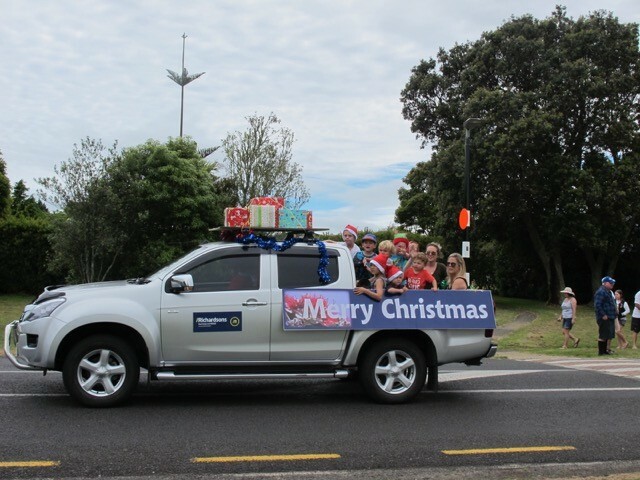 All welcome - come and join in to view all of the floats and have some fun at the Matarangi Santa Parade. Date for 2019 tbc. 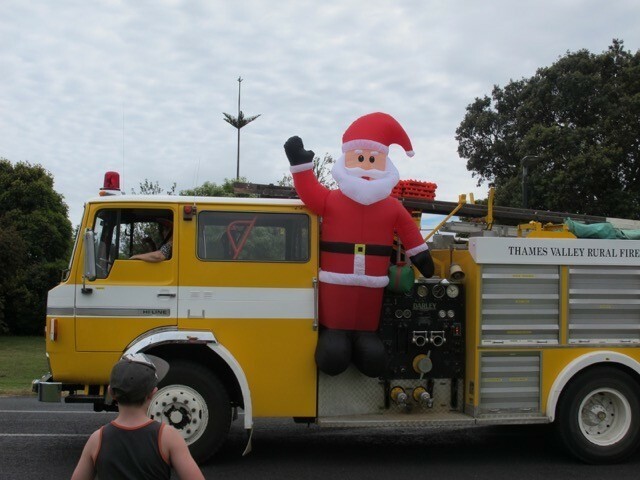 Hey kids Santa is coming to Matarangi town! 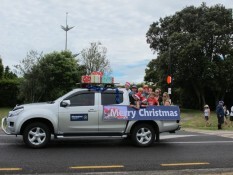 For some great free family xmas fun, and a chance to see Santa come along to the Matarangi Santa Parade. 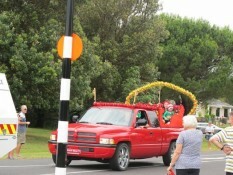 Want To Join The Matarangi Santa Parade? 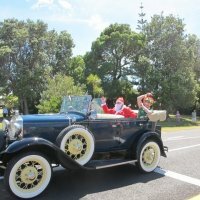 Gather your mates and decorate your favourite set of wheels or put your best Xmas costume on for our beach side parade.